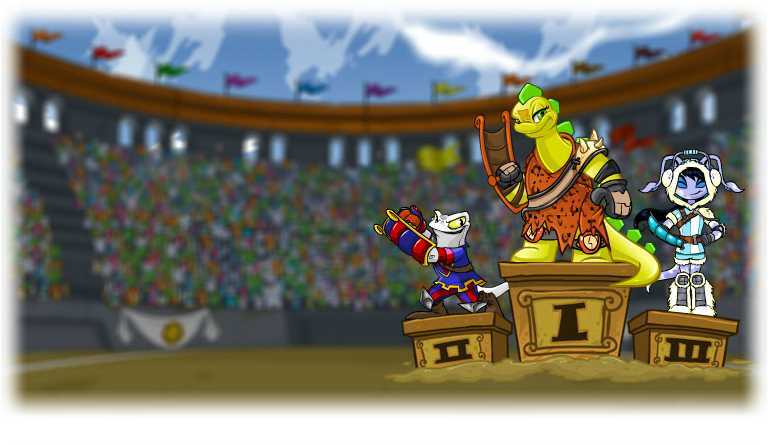 Prize shops for the Altador Cup and TNT Staff Tournament are now live and winners of this year's Cup have been announced! ALTADOR MAP MAKEOVER: In addition to the Altador Cup winners being announced and prizes being released, King Altador has declared that Altador be spruced up a bit, and it has! Altador now has a mobile-friendly map. Check it out!